The die is cast when the malefic King Ajutu realizes that he has been betrayed thrice over on Nkem's account. With Nkem, Odera and Namdi deeming they are no longer within easy striking distance of the king, the king charges his goons with the task of silencing them for good. 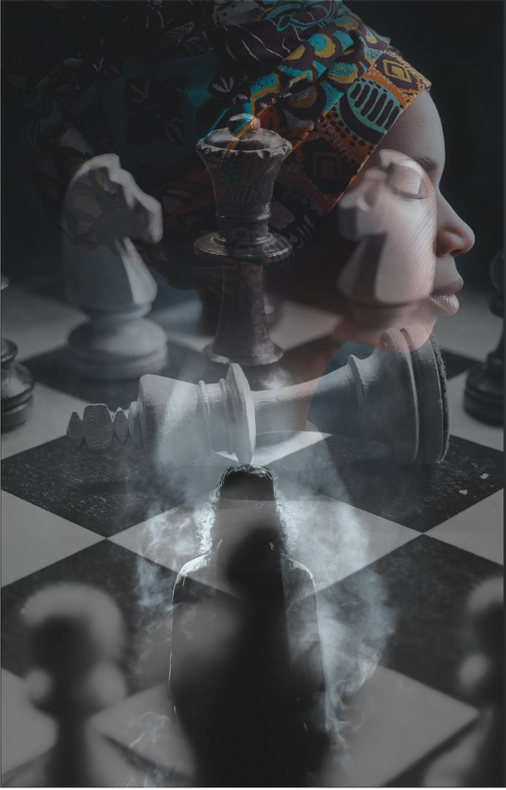 When it dawns on Nkem and all what they are up against, they form a frantic alliance with the king’s twin, Prince Ikuku, and unwittingly, the estranged Queen Nena. As they also enlist the help of the Children of the Shadows, will King Ajutu, along with his gentry, become too hot to handle or will he and his camarilla meet more than their match in the ever-growing alliance? In Children of the Shadows: Firmness of Purpose, the fight for justice and peace, for the innocent child victims of the supposedly banned Mkpataku ritual, reaches boiling point.